Its just three years that software giant had launched Windows 8, but here is something that is unexpected i.e. Microsoft is killing its Windows 8 on 12thbof this month. As Windows 8 is not a successful Windows version as like its earlier windows, so this is something that should happened. 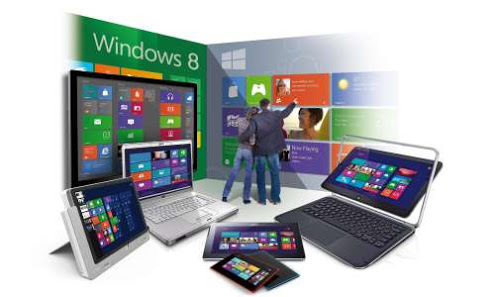 Just after a year of Windows 8, Microsoft had launched another version called Windows 8.1 . Why Is Microsoft Ending Windows 8 Support Next Week? After this update all you have three option, i.e. upgrade it to Windows 8.1 or Windows 10 or downgrad to Windows 7. Microsoft continuously forcing its user to opt Windows 10, and this could be another trick to make user to Windows 10. Microsoft have already announced that Windows 10 comes with support until October 14, 2025.